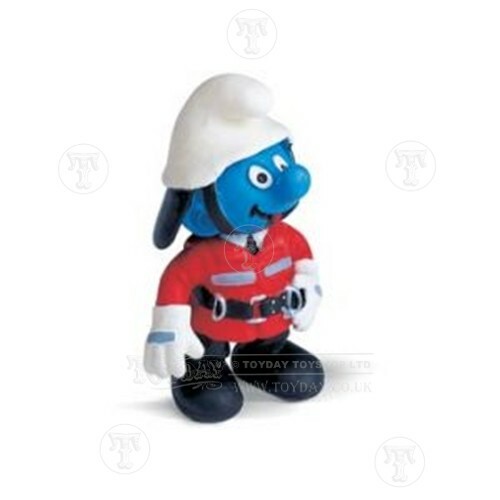 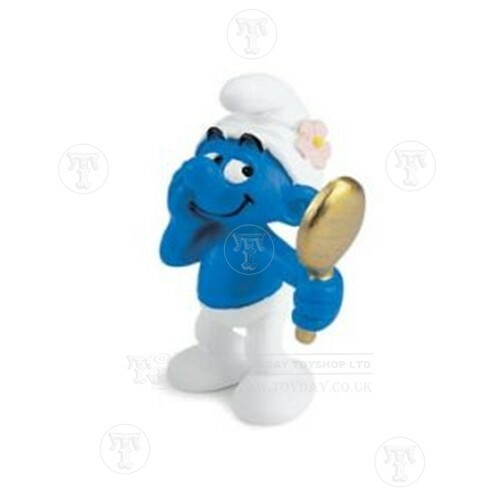 A very vane smurf he just can't resist checking himself in the mirror!We have a wide range of smurf figures including papa smurf gargamel and the lovely smurfette along with smurf houses for them to live in. 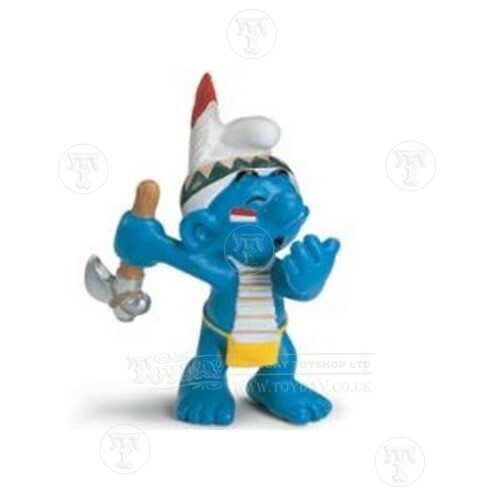 An indian smurf warrior with his spear in hand ideal for hunting and catching fish. 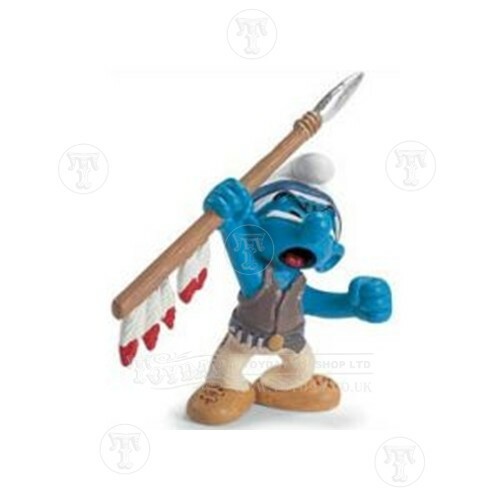 An Indian smurf is dancing the rain dance.